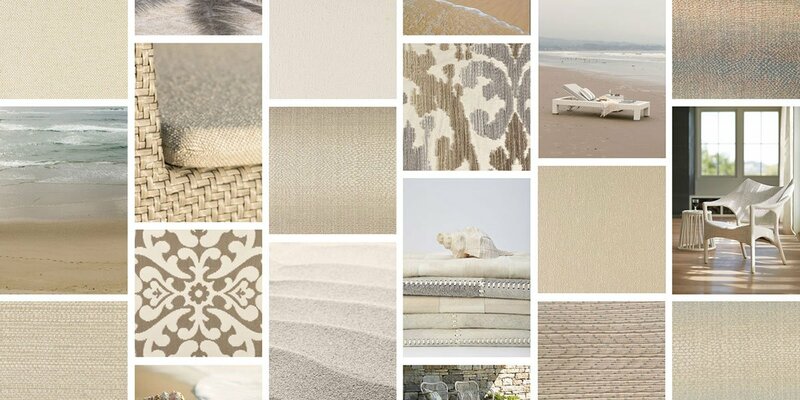 The aesthetic allure of a well-designed residence has a charming, magical quality. Designed by the talented team at Alice Lane Home Collection, this vast property in Orem, Utah is enchanting to every last detail. With classic, all-American architecture details, this home boasts unforgettable features and cozy outdoor moments around every corner. 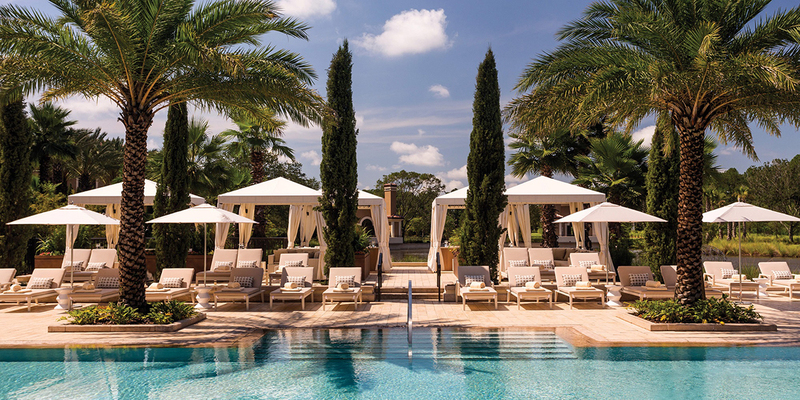 The home’s exterior features an expansive terrace, outdoor entertainment lounge and poolside retreat outfitted with classic ensembles from JANUS et Cie. Pacific Chaise Lounges and Modular seating in Limestone give the outdoor decor a light and airy feel, adding to the ethereal beauty of the property. 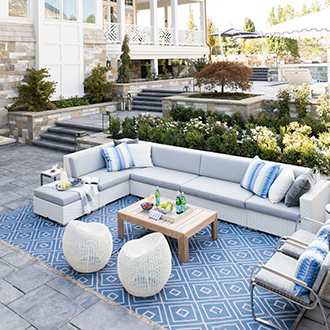 Each space flows together creating the ultimate spot for summer entertainment. 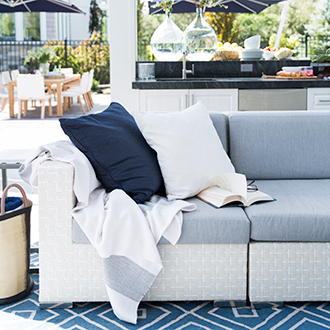 Quinta Teak / Woven Armchairs and a stunning selection of JANUS et Cie Textiles in ocean-inspired hues of nautical navy blues and crisp white tones make this installation the epitome of sophisticated summer design.